Is your kitchen looking tired and outdated? Or have you bought a new house and are looking for a completely new kitchen? If any of this applies to you, Franks Maintenance Group Ltd can help with our specialist kitchen installation Gillingham service. We offer design and installation at affordable prices so call us today on 01747 826656. If you are looking to revamp your tired looking kitchen or to create a completely new one, we are the company to call for Gillingham kitchen installation. At Franks Maintenance Group Ltd, we provide specialist kitchen installations for homes and commercial properties across the South West. Whether it is for your home or your commercial property, we offer design and installation at affordable prices. All of our specialist kitchen designs can be tailored to meet your unique specifications and requirements. When you choose us for kitchen installation, Gillingham clients can rely on our design team to create kitchens that make the best use of your available space. We have a range of designs from traditional to contemporary to suit every client. 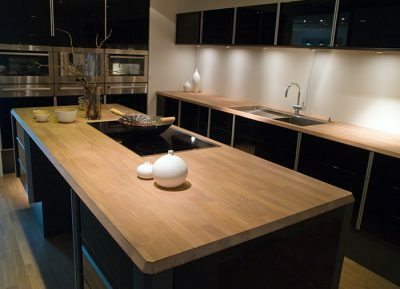 A kitchen from us will be fitted perfectly by our expert team of installers. In addition to our kitchen installation, Gillingham clients can rely on us for a range of other services. From bathrooms, home refurbishment and electrical services to plumbing and heating and repair and maintenance, we can help. As with our Gillingham kitchen installation, all of the services we provide are completed to the highest standards possible by our experienced team. We will always strive to provide complete customer satisfaction and not only meet your expectations but exceed them. We are a leading supplier of bathroom installations for both domestic and commercial properties. We can tailor the bathroom to your specifications and requirements. Our expert team will fit your bathroom to the highest quality and at affordable prices. We offer emergency response repairs and planned electrical maintenance for all aspects of electrical work and installations. Our highly trained team are available 24 hours a day, 7 days a week to provide a fast response. 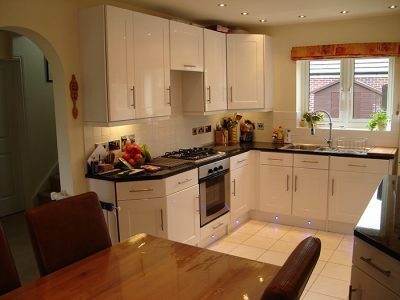 At Franks Maintenance Group Ltd, we provide specialist kitchen installation in Gillingham. All of our kitchens can be tailored to suit your specifications and requirements and will be fitted perfectly. Our expert team will ensure that you get the kitchen that is right for you, installed and designed to the highest quality possible. 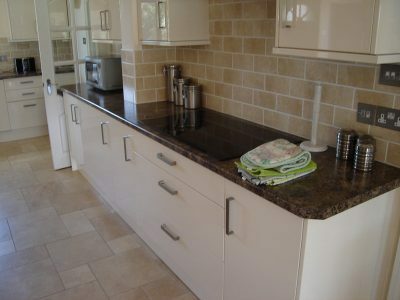 For our clients in Gillingham, kitchen installation from us comes at affordable prices that include the design too. Whatever your budget and needs, we can design and install the perfect kitchen for you. When you choose us for kitchen installation, Gillingham clients can expect to receive a complete service. Our team will carry out all aspects of the installation and design, including electrical and plumbing, painting and tiling, and supply and fit. If you decide to carry out kitchen installation, Gillingham clients have the best choice thanks to our specialist service and experienced team. You can choose the kitchen you want, to the specification and requirements you need and know that it will be perfectly fitted. If you need further proof, please take a look through our gallery of previous work. For more information on our kitchen installation Gillingham, please contact us at Franks Maintenance Group Ltd on 01747 826656. We will be happy to answer any questions you may have about this and any other service we offer. Alternatively, feel free to email us at info@franksgroup.co.uk.